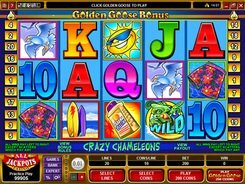 Crazy Chameleons is a beach-themed slot from Microgaming with 5 reels and 5 paylines. 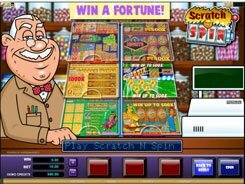 Its unsophisticated gameplay is offset by a fairly massive jackpot win worth 5000 coins. A coin denomination is customized in a flexible range of $0.25 to $5, which will appeal to penny-slotters and expert gamblers alike. 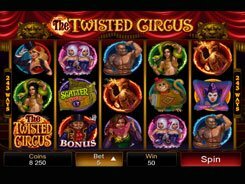 The number of coins you can wager per line is limited to 1, so the ceiling bet per spin amounts to 25 coins. The symbol set includes sea gulls, swimming shorts, surf boards and other summertime related icons. 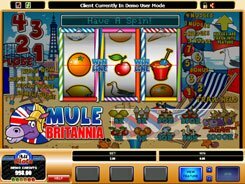 The slot employs a wild card of a sea wave that replaces for all other symbols, except scatters, without multiplying payouts. 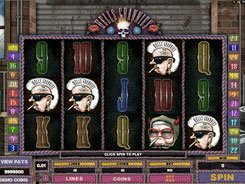 The aforesaid top jackpot is paid out for five Crazy Chameleons rolled up on any enabled payline. Another high-paying symbol is the Sun, with these 3 to 5 earning you up to 3000 coins. 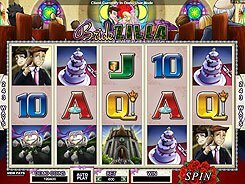 Winnings on low-value images, like all playing card symbols, are less attractive bringing you 2 to 250 coins. 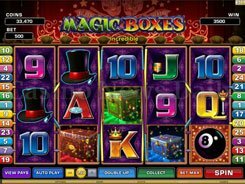 The Crazy Chameleon emulator is an enticing video slot with good winning chances and decent graphics.